In this SMU Look Style Report, Rachael Seidl shows us how to get the perfect airbrush makeup in this edition of DIY Beauty. Take a look! 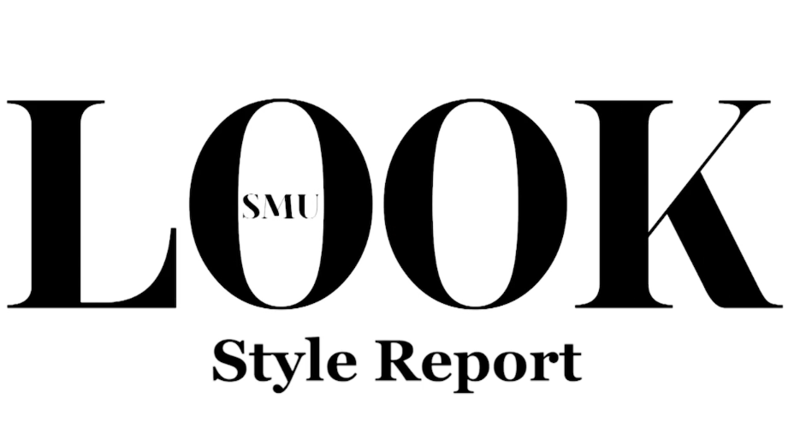 In this SMU Look Style Report, Macye Marshall hits the boulevard to ask men on campus what they really know about women’s beauty routines in this edition of Man V Fashion. Come take a look! What you need to know for Hollywood’s biggest night.